Our corporate photography experiences and programs are tailored to your specific needs. Please call or email us and we can explore your brief. 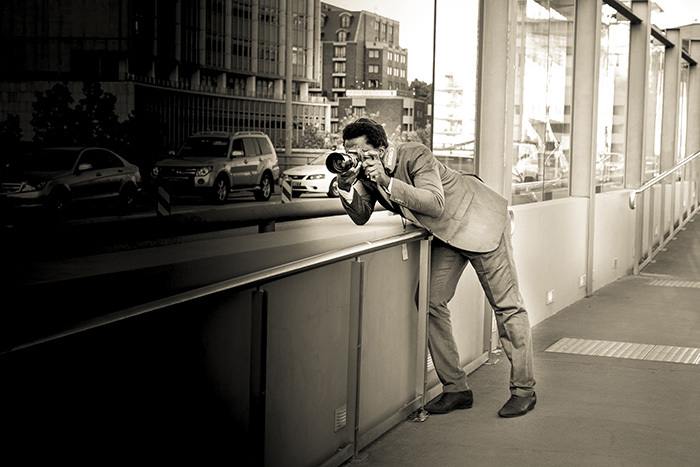 The Aperture Club creates customised workshops for your specific needs. Does your organisation want to do their own in-house photography for social media? Perhaps you need your staff to be visually proficient? Your school maybe looking for professional photographers to impart first hand photography insights and knowledge to students. We provide hands on photographic education in a variety of genres for businesses, departments or education facilities. We cover any aspect of photography relevant to you – from the basics through to specialist areas. Just give us a brief. Do you want your event to be promoted live as the day unfolds? Want to boost your social media/website hits, create awareness of your event? Get great participant engagement for the day and increase the number of visitors to your event? Using the right technology on the day, we can take photos of your event attendees and enable them to upload these photos to social media using #hash tags straight away! We can also upload the photos to an easily accessible gallery for participants to download and share to their friends and loved ones. See our story on Barangaroo’s Australia Day 2018 event below. Today clear, visual images are paramount to telling your brand story. 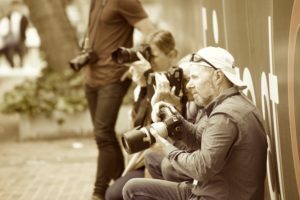 As part of our Corporate Photography Programs we can train your staff or clients to tell THE VISUAL STORY of your unique EVENT, FESTIVAL or ORGANISATION. We have told the story for many organisations and festivals….yours can be next! The Aperture Club team worked with Gill Minervini Creative on this event. See her testimonial below. The images were edited on the spot, uploaded electronically to social media gallery attached to Barangaroo website. Supplied information giveaway cards with download information so participants could then download their photo from the day and upload it to social media. 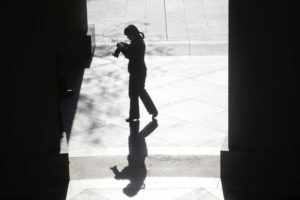 Sharon and her team at The Aperture Club have been covering our film festivals for years. Whether its head shots, media wall coverage, party pics or general festival photos, we know they get us what we need and showcase our film festivals for the fun and diverse events that they are. Aperture Club photographers are reliable, fun and take fantastic photos. 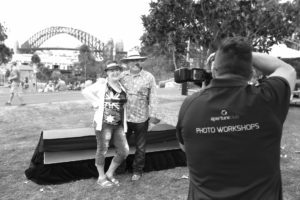 As Creative Director of the 2018 Australia Day celebrations at Barangaroo Reserve, I engaged The Aperture Club to deliver a photographic project that was central to the event’s themes of inclusiveness, diversity and involvement. Sharon and her team took literally hundreds of portraits of our audience members that day that reflected the broad demographic of what it is to be Australian. The portraits were not only beautiful photographs, they helped tell the story of the different cultures that combine to make our country what it is, providing a lasting snapshot of this moment in time. Sharon and her team have a wonderful way with people from all walks of life – ensuring they are relaxed and themselves – enabling great images and a sense of fun. I’ve worked with Sharon many times and recommend her and The Aperture Club as creative, reliable and effective event partners.